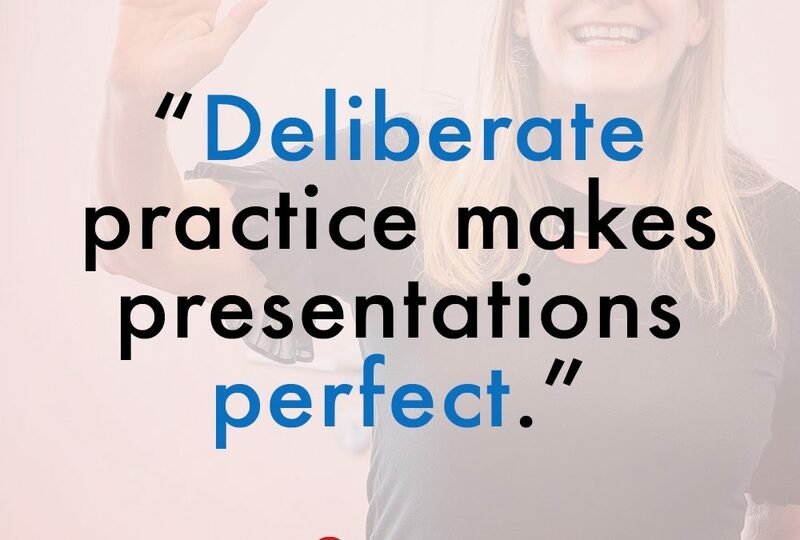 Deliberate practice makes presentations perfect. Grabbing your audience. Getting the meeting. Winning the investment. All these things are in your grasp. But…you’ve got to prepare. Preparation, however, isn’t a rehearsal. It’s knowing what to rehearse, why it’s important and the outcome you want to achieve.